In what will be a bitter blow to Samsung, and indeed the Android platform in general, a new innovative program involving the military in the United Kingdom, has dropped the use of Samsung devices, and instead moved across to Apple’s latest iPhone 7. The move has come after serious security flaws were found in the Android operating system, creating the potential for the whole program to be undermined. 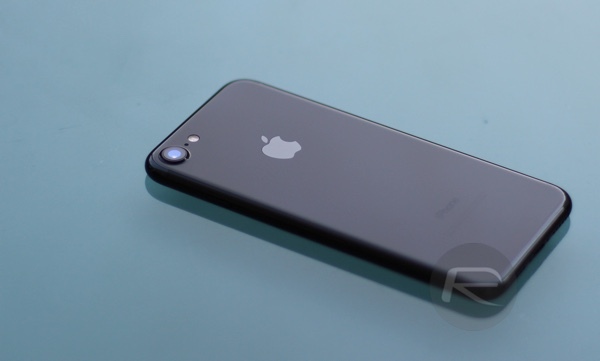 As a result, the program is now focusing its attention to modified iPhone 7 smartphones. The program – which, as you can imagine, is highly secretive given that it’s focused on the U.K. armed forces – is being designed to allow military personnel and those with the correct clearance to discuss military secrets via a smartphone. The U.K. Ministry of Defense is working in conjunction with BT on the project, with the telecommunications company confirming that Apple’s iPhone 7 will be the “device of choice” going forward for secretive communications. 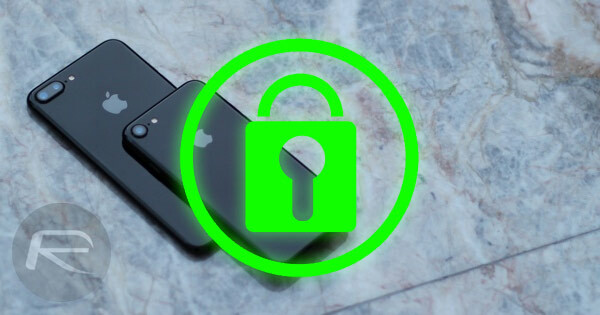 Rather than using a standard, off-the-shelf, iPhone 7, BT’s technical business manager for defense, Steve Bunn, has confirmed that the hardware will be modified to allow different modes of operation and varying levels of security. Those modes and sensitive levels will be crucial for the different types of data being transmitted. Bunn has also stipulated that his company has been working extremely closely with the U.K. MoD to develop what they are calling a “dual-persona device”, or basically a device that is capable of being put into “official” and “secret” modes depending on the use case. BT is also working with the MoD to take the device to the next level by introducing “secure storage containers” within the iPhone’s file system in order to make it capable of securely storing sensitive filters and folders within directories, which could allow mission-critical information to be held securely on a device to be used when necessary. It’s interesting to see BT and the U.K. MoD looking towards Apple’s iPhone 7 for this type of project. Organizations who require this level of security typically bank towards a more high-end tailored device, such as the Boeing Black, which adopts a highly modified, highly secure version of Android to fulfill the needs of the customer. The MoD already makes use of Apple’s devices internally, so it could be a case of better the devil you know. See ? iPhone have a better security even Military knew it. My friend ditched android for iPhone for security and virus reason. Now my other friend is planning to ditch Samsung this fall for iPhone when he got 2 years contract is over. Android is like windows.. Virus and security is easily. I am with Apple. No clue how Google took one of the most secure operating systems ever created in Unix/Linux and turned it in the most unsecure OS ever made in Android. My company will not allow anything running Android connect to its network. Redmond Pie – nothing but articles on every little miniscule detail of iPhone, jailbreaks, and iPhone accessories.